Come and visit us at Salon Nautique Paris - starting this weekend! Showcasing the RS Zest, RS CAT14 and RS21 as well as many French best sellers like the RS Feva, RS Quest and the RS500. After the launch of the RS CAT14 at the Salon Nautique in Paris last year, the performance of this boat speaks for itself. The modern hull design results in a very well balanced, durable platform. Light on the helm, with smart structure results in no breakages and high stiffness. The boat is reasonably light compared to other boats on the market making it hassle free handling it on shore. 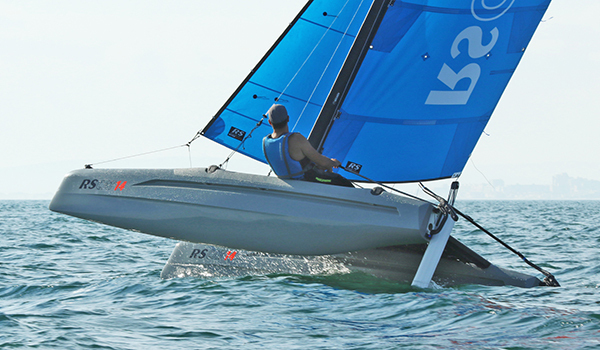 More and more centres in and outside of France choose the RS CAT14 as the pathway Catamaran class. This boat takes the enjoyment and handling associated with beach cats to a new level. 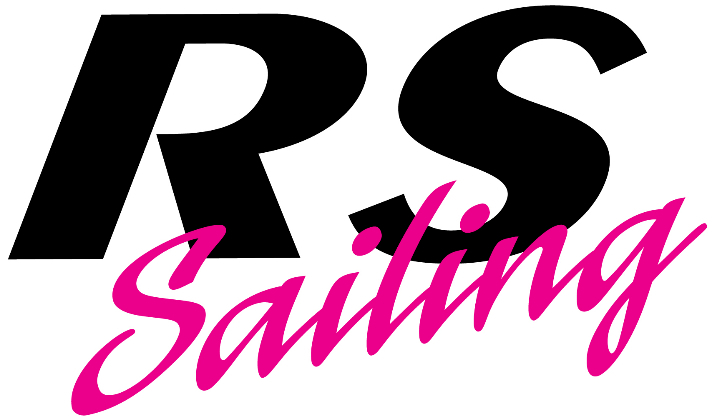 RS Sailing is committed to building the sustainability of our boats and operations. We care about the future of the planet and its oceans for the next generations of sailors. We know not everything we do is perfect but we continually try to move ourselves and our industry forward. The RS21 is the latest example of how we want to make a difference. 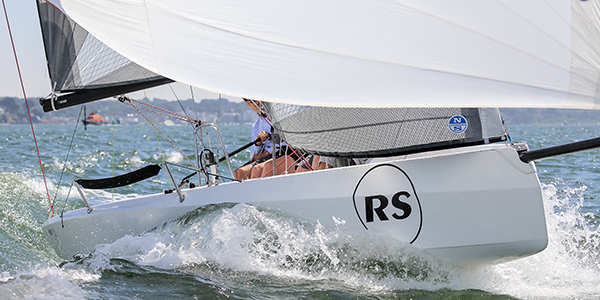 RS Sailing’s sustainability focus has actively influenced the design, resulting in a boat built using eco-friendly materials, with multiple environmental attributes. It marks significant progress over previous generations. An optional electric motor pack with innovative retracting propeller system is integrally designed into the boat. It is clean, convenient, creates no drag during sailing and offers an environmentally friendly solution to get you home when the wind drops. There will be no fossil fuelled engines allowed on this boat in its class rules. 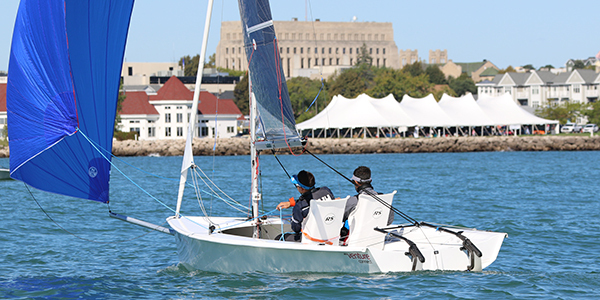 After a highly successful 2018 edition of the Para World Championships sailing in Sheboygan, USA the RS Venture will again be a part of the official World Sailing Para program in2019. Taking place in Puerto Sherry, El Puerto de Santa María, Cadiz, Spain from 1-7 July 2019.The combination of the RSVenture, supplied boats and the stadium format is almost certain to attract top teams again. After last years winners from team GBR there are certainly a lot of international teams pushing to go for Gold this year. 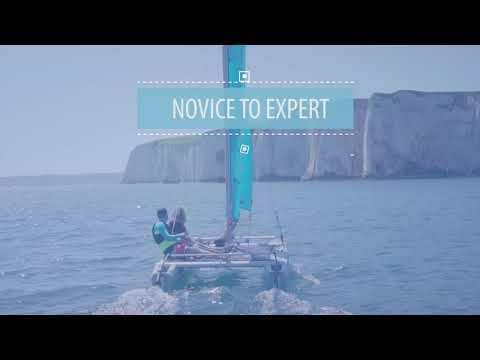 The RS Venture Connect, with its pathway and accessible competition format opportunities, represents a positive development for sailing in general. 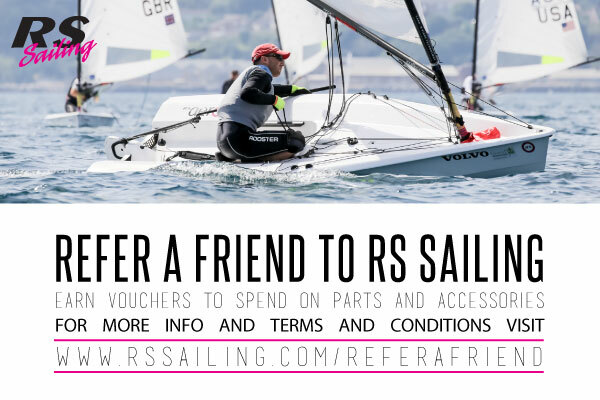 RS Sailing is proud to have developed the boat and be supporting the class going forward. 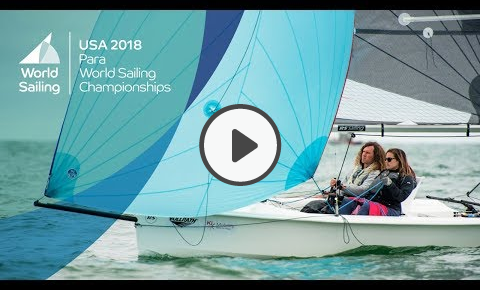 Besides the RS Venture Connect World Championships 2019 in Spain, RS will support events like the European Championships in Austria and the UK Youth Nationals in Weymouth.